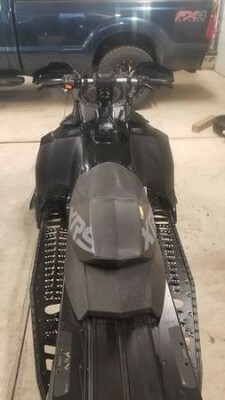 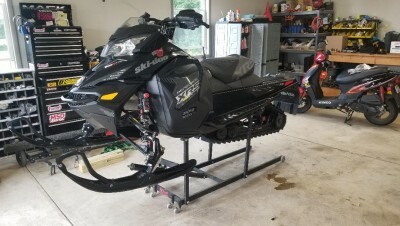 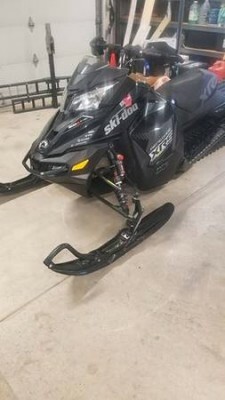 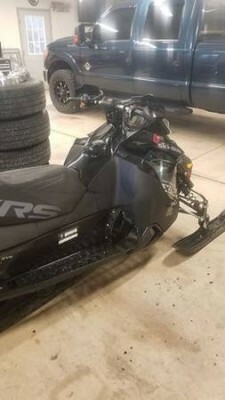 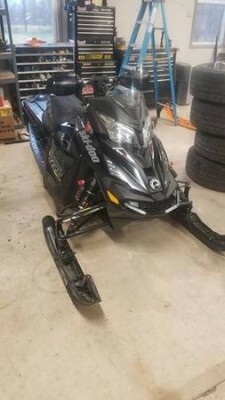 2016 Ski-doo Renegade XRS 800. 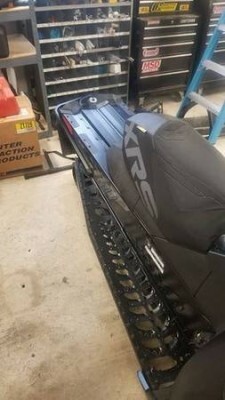 137" track 1.6 ice cobra. 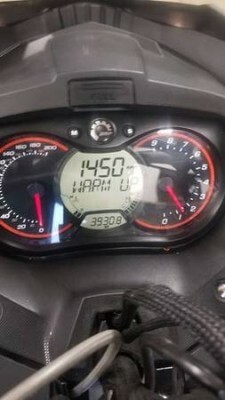 Well maintained, and in good shape.